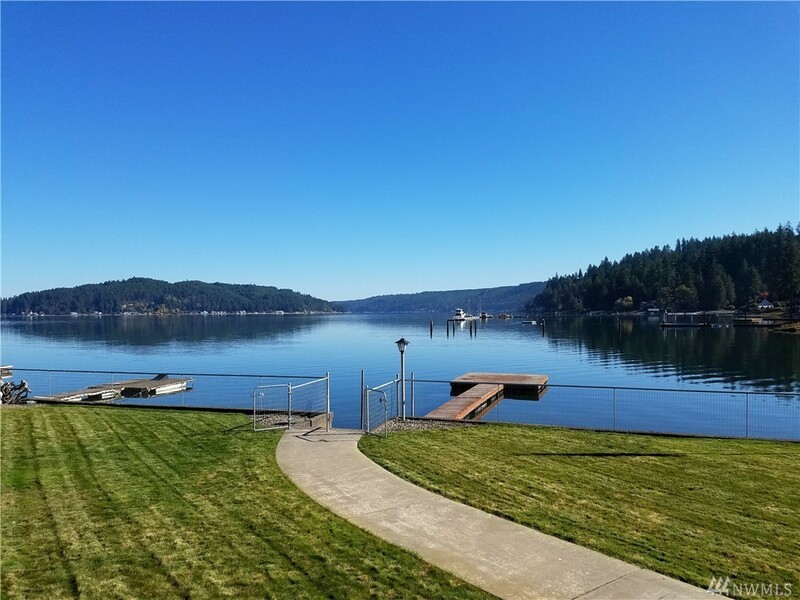 Take in breathtaking views of Hood Canal from this 1746 sq ft, 3 bed/1.75 bath waterfront home within walking distance to Alderbrook Resort. Single story, fully fenced, no-bank waterfront home w/ private dock, has a generous deck and manicured lawn to entertain, play or relax. Enjoy clams & oysters with tideland rights from your own beach. Appreciate delightful water views from inside, 2 car detached garage & shop, plenty of parking, raised garden beds, RV parking, wired for generator. Special!